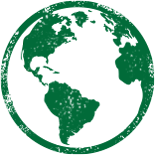 Want to know what’s happening next in the world of Mighty Organic? 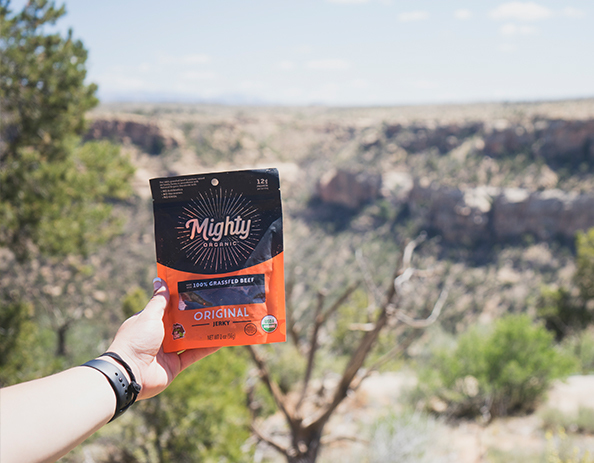 Sign up for our email newsletter to get grassfed beef and free-range chicken snack coupons, the inside scoop on new Mighty Organic snacks, and so much more. 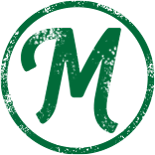 Get more Mighty in your inbox by signing up above. 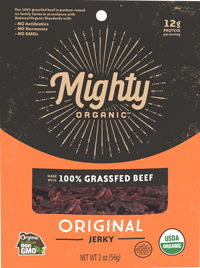 We will send you coupons and contests for Mighty Organic Beef Snacks through email. You’ll see behind the scenes of how Mighty Organic is building a better world of food. When it comes to everything Mighty, we’ll be sending it to you first. Want to try Mighty Organic snacks? 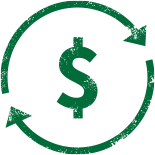 We send our subscribers contests a couple of times per year that give you a chance to try it. If Mighty Organic ends up sampling or holding a fun event in your neighborhood, we’ll give you a heads up. Sign up above and #BeMighty.